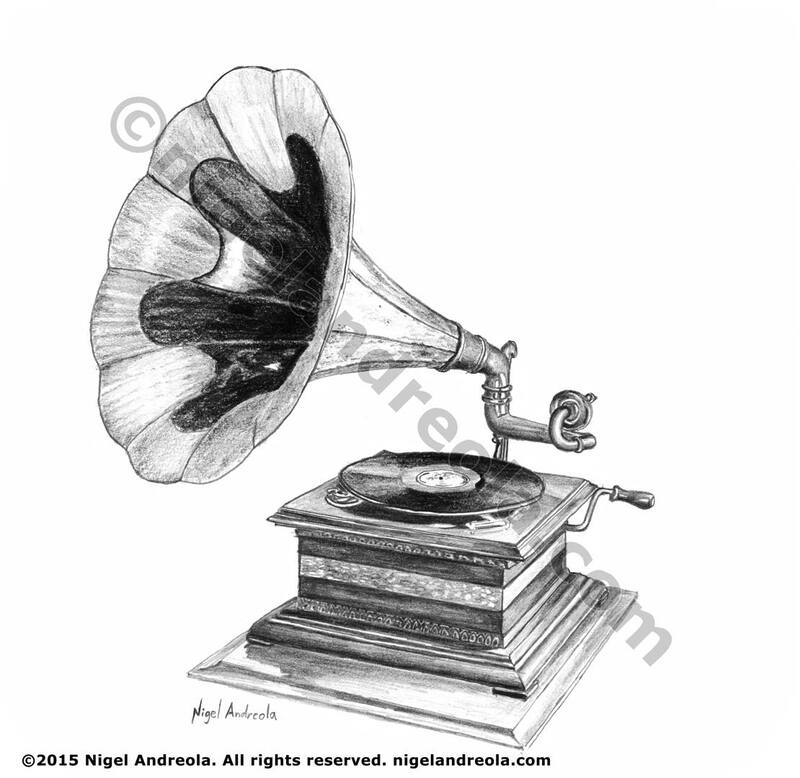 A sampling of drawings from, Lessons at Blackberry Inn, written by Karen Andreola & illustrated by Nigel Andreola. 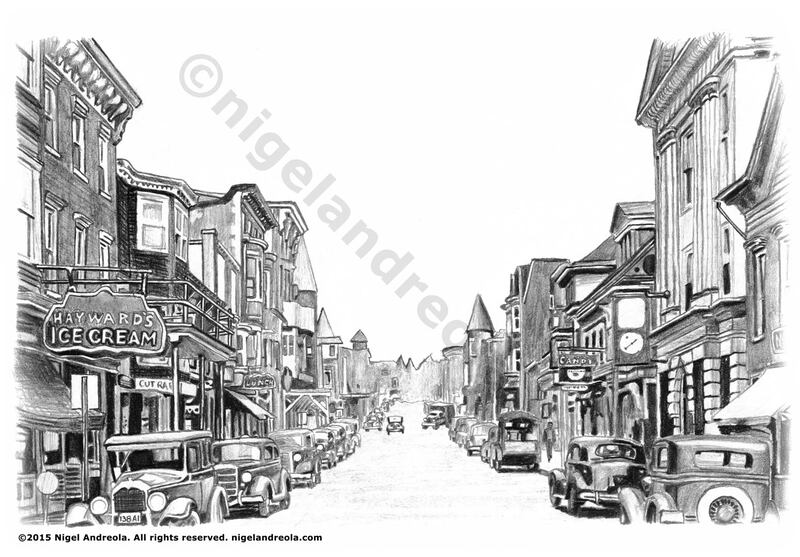 Client: Charlotte Mason Research & Supply Co.
Depict the main street of a mid-sized 1930s town with old cars and architecture. 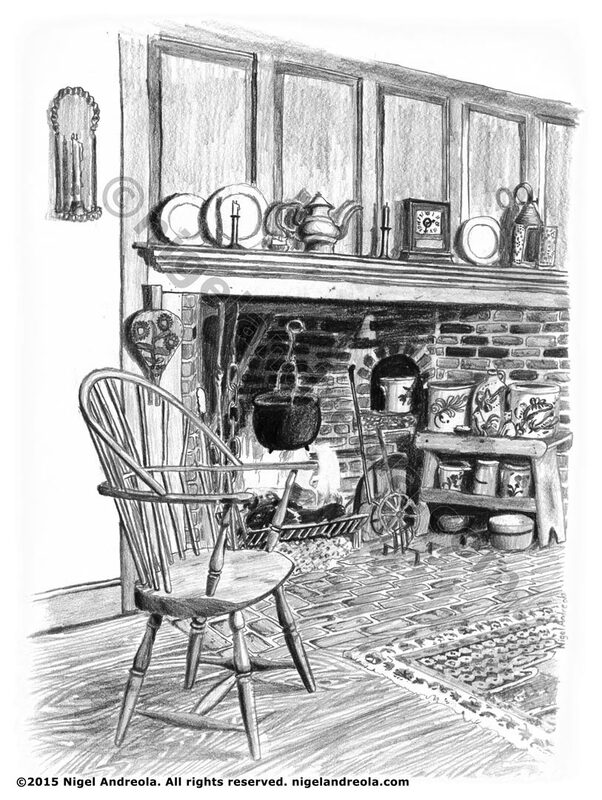 Draw a Rumford style fireplace with a captain’s chair and cooking pot, Include a mantle with pewter plates, candles, clock, etc. 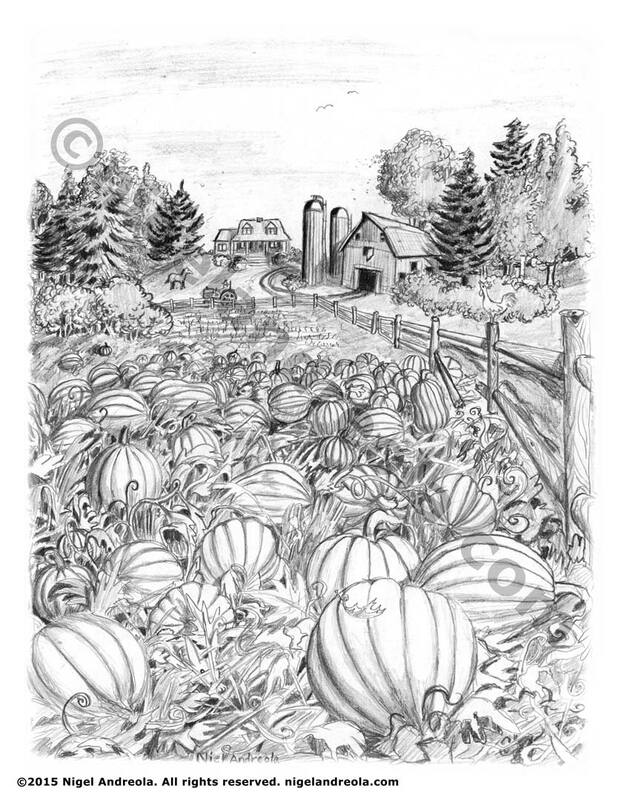 Draw a pumpkin patch with a farm in the background. 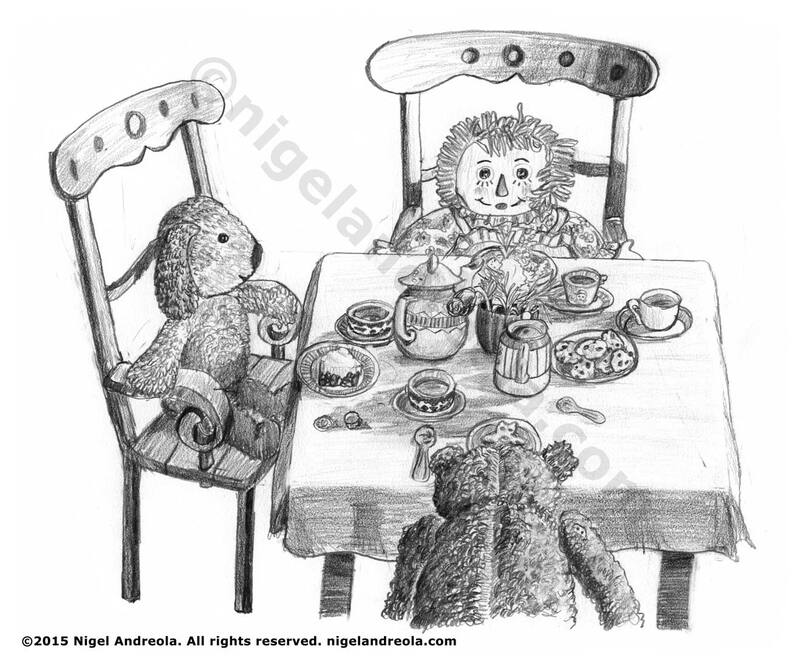 Draw a Raggedy Ann Doll a Teddy bear, and a dog having a toy tea party. 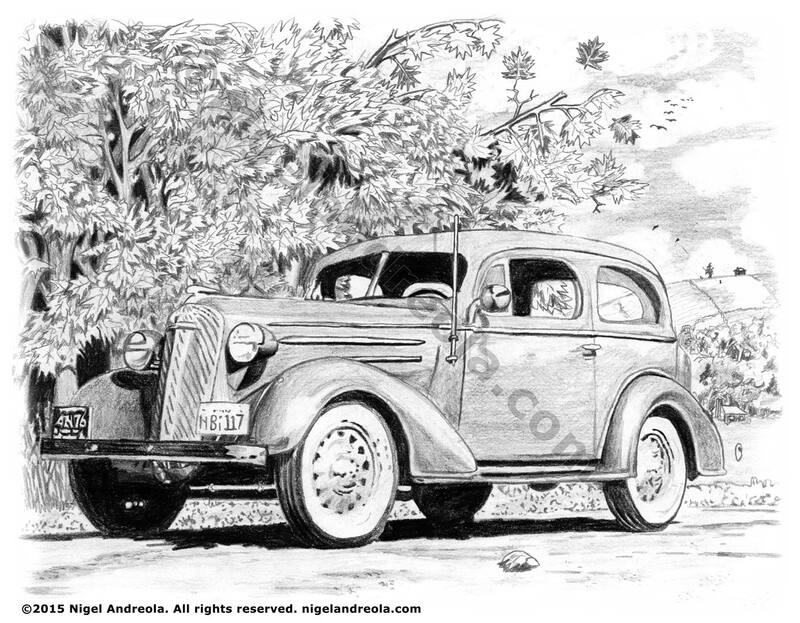 Draw a 1930s family sedan.